Natural oils provide luxurious properties to heal and soothe our skin. 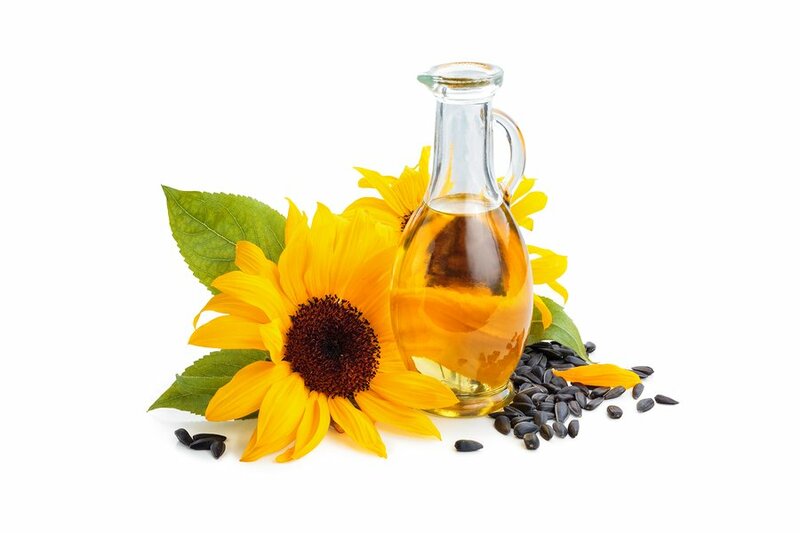 Sunflower Oil is lightweight and helps provide a protective layer to your skin to preserve moisture and supple skin. Talk with Molly if you’d like advice on how to use sunflower oil in your daily beauty regime.